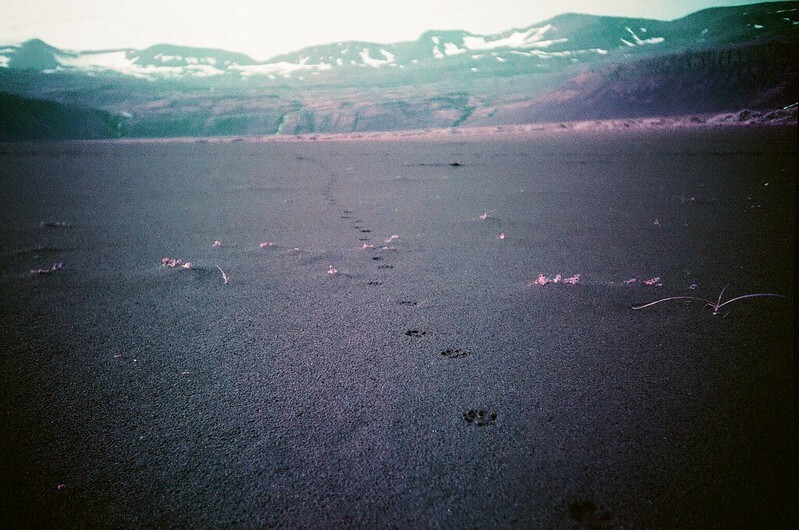 I’m slowly rolling out some of the photos I took from our most recent trip to Iceland. 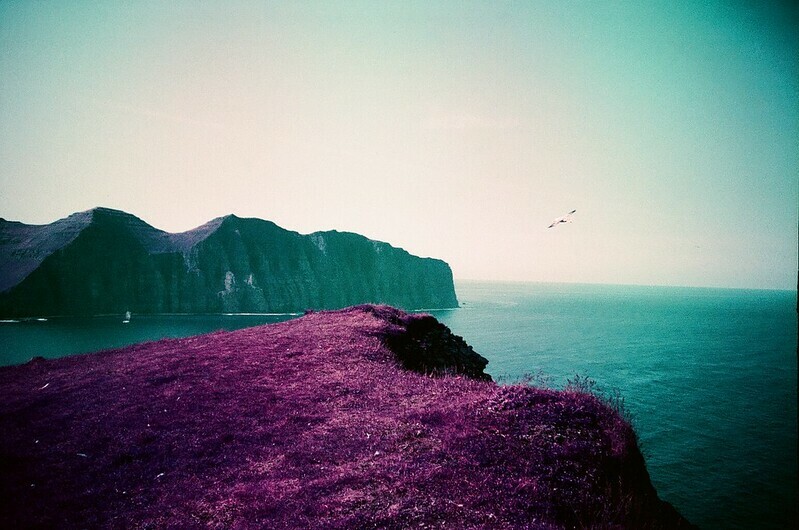 A already posted some color shots from our week of camping in Hornbjarg, but this week’s collection is off of a roll of Lomography’s LomoChrome Purple film from that same adventure. 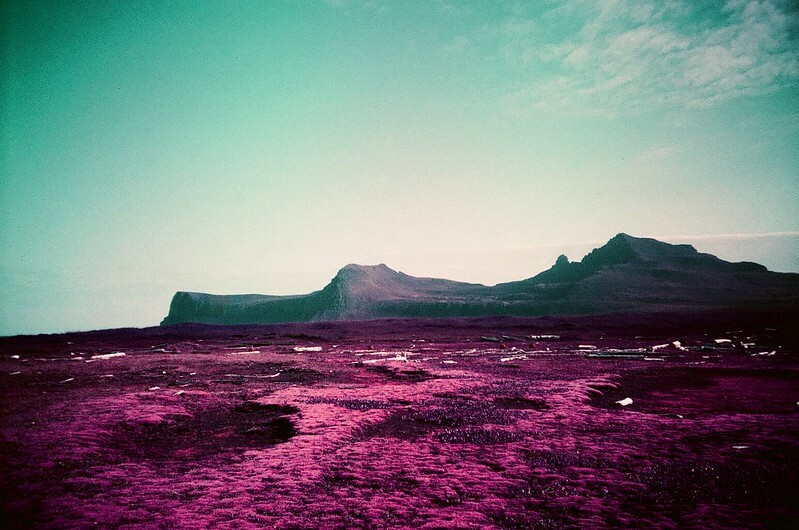 LomoChrome isn’t just a purple filter effect, it really brings out unusual color combos depending on the amount of light and the colors you are shooting. A similar effect comes from intentionally flipping a roll color negative film, so the light hits the film from the wrong side. 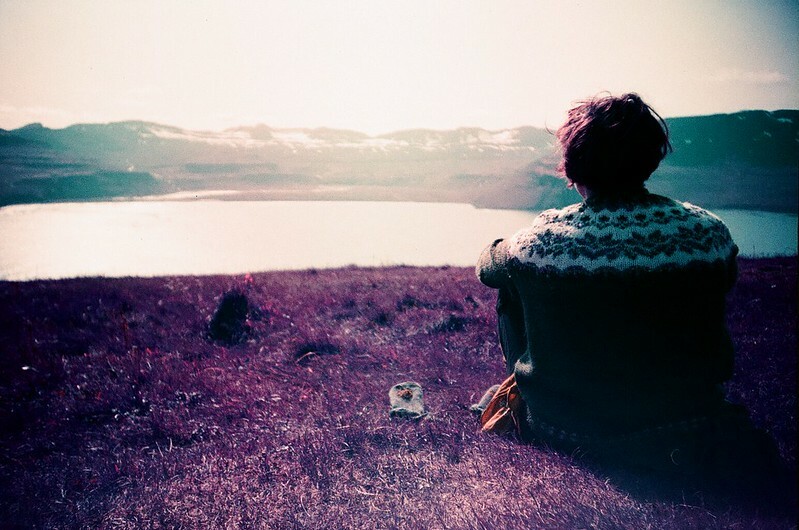 That effect is often called “redscale”, since the predominant gel on the backside of color negative film is usually red. 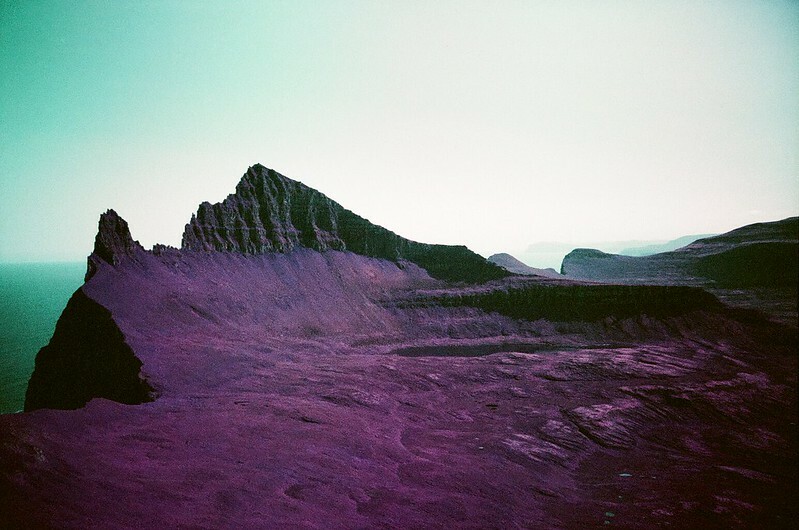 You can see more of my LomoChrome Purple photos here.